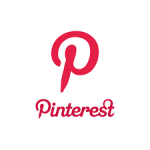 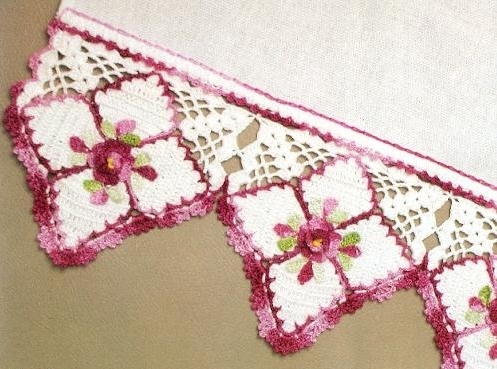 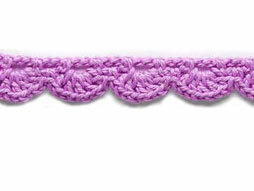 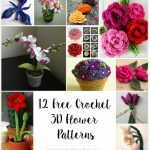 Welcome to our fantastic resource for crochet border and edgings patterns. 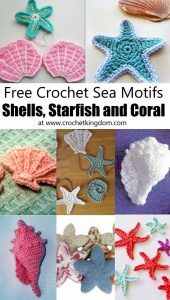 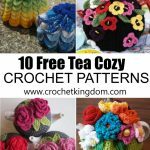 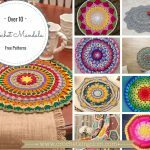 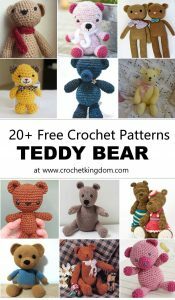 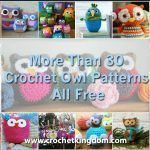 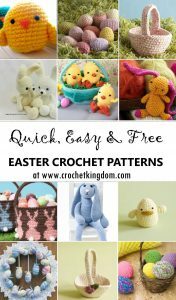 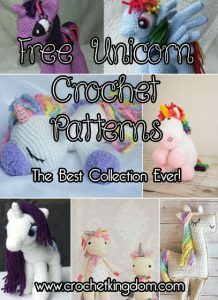 Free patterns and diagrams featuring borders and crochet edgings you will love making. 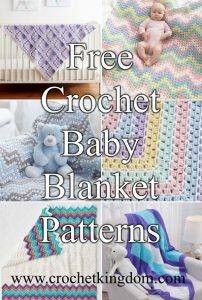 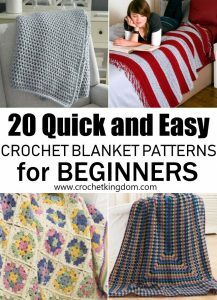 Below we provide a wide array of options to choose from no matter what project you are working on (baby blankets, clothes, pillows, crochet scarves or crochet afghans). 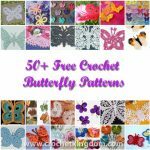 With such a wide variety of crochet borders and edges to choose from; from modern to vintage styles, shell stitch borders, scallop edgings, filet crochet lace borders, picot crochet borders, block edgings, blanket edgings, crochet flower edgings and more! 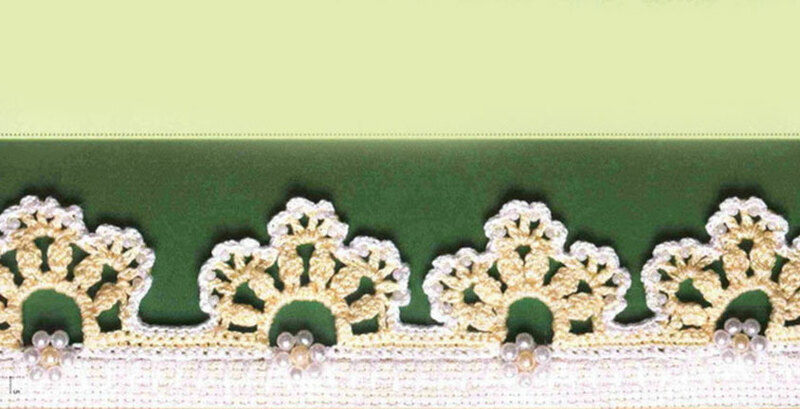 Take your project to the next level by providing a fabulous edge, trim or border. 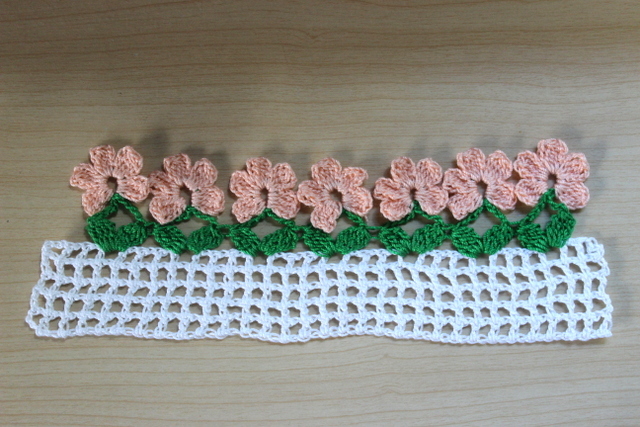 Diamond Flower Border Crochet Pattern. 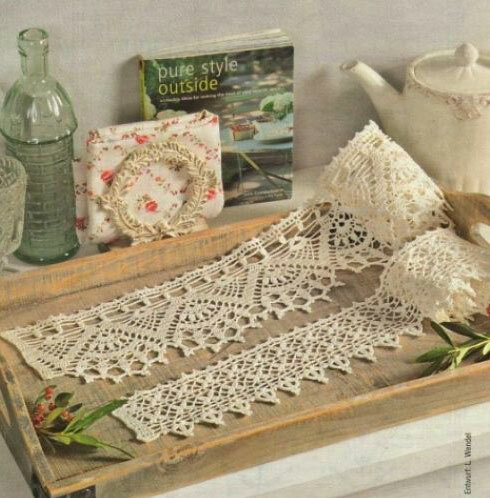 Antique Style Crochet Edge – Diagram Only.